Blog What is the SEO Process to optimize websites for high rankings? Fox Valley Web Design use’s professional SEO software for effective keyword niche research, website audits and analysis, competitors analysis, safe link building (now dubbed link earning), in-depth social media metrics and marketing analytics. The 11 step graphic on the right visually summarizes the steps we take during the SEO process. Research your keywords – we will spot the exact words people will type in Google to find your website. Our SEO software tools will help find keywords with the biggest potential to bring in your desired profits. Optimize your website pages’ content – The content of your webpages must be optimized for top rankings. Our SEO software gives detailed advice on how exactly to arrange keywords on the website to get maximum chances to appear in top search engines results. Shape up your website structure – There is a whole lot of factors concerning your website’s structure and coding that hugely influence search engines’ rankings. If we designed your website all structural and code-related aspects of your website will be ready for the SEO phase of the project. If your site was coded elsewhere we will have to evaluate your websites coding and correct any of your website’s structural coding if needed. Estimate your progress – You can already picture thousands of visitors opening their wallets to give you their cash, holding their credit cards to add to your bank account. Indeed you’re just one step away from getting the richest guy’s top position in Google. Still there’s a thing you must know: where’s your site right now? Is it moving higher at an ultrasonic speed so you can leave it alone and go on a Miami vacation? Or did you get stuck somewhere on Google’s page 4 and need some quick action? We can instantly check where your site is ranking, for all of your keywords, in all search engines! 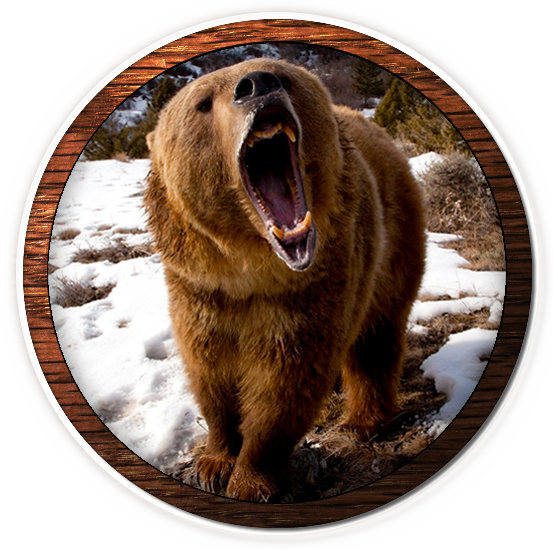 We will keep an eagle eye on your competitors’ ranking and compare them to yours. 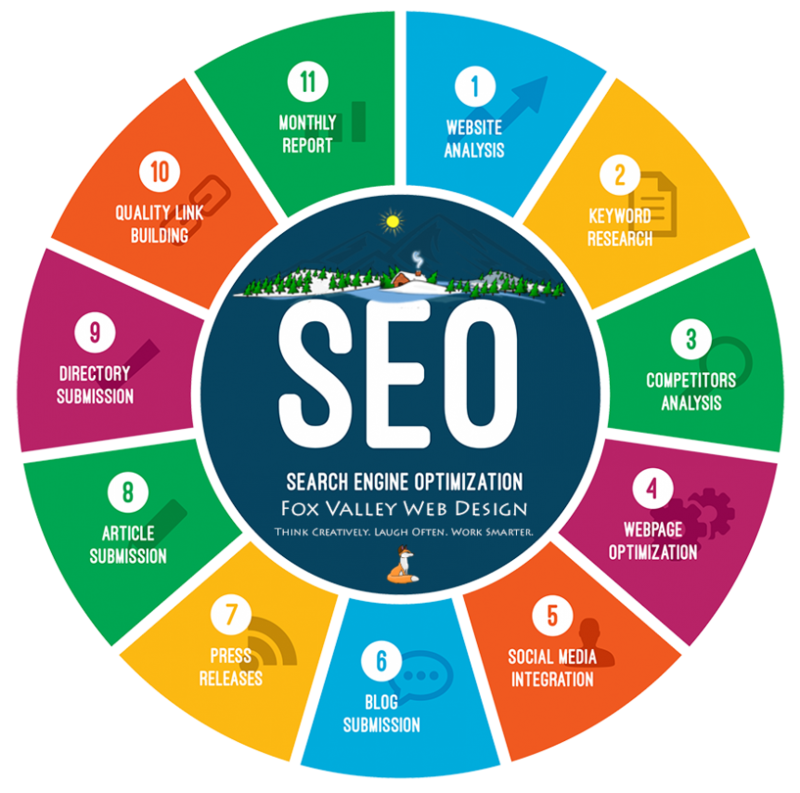 Fox Valley Web Design will take the mystery out the search engines and deliver organic traffic to your website using our proven search engine optimization methods & experience. Our SEO results will give you a return on investment your business deserves, guaranteed! We design great one-of-a-kind websites that are properly coded and optimized for high rankings in the major search engines and driving traffic to your website and social media.